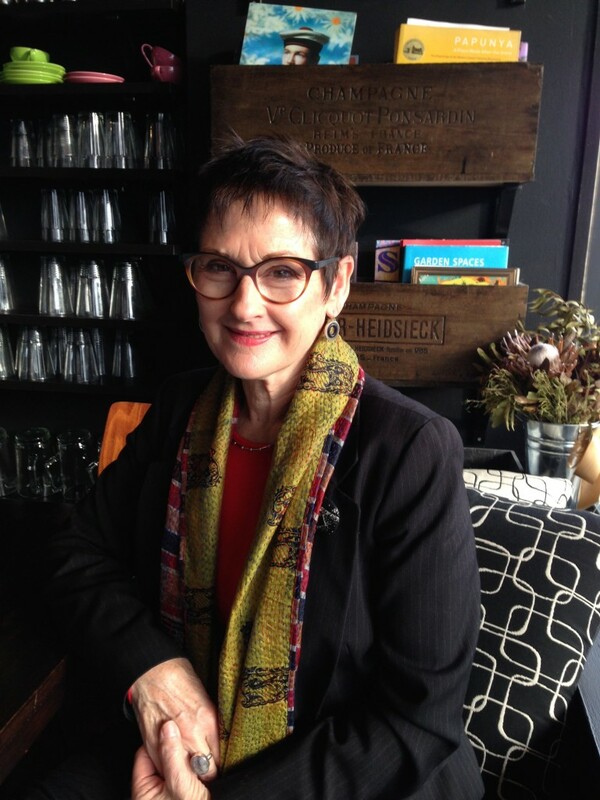 Currently Curator of Academic and Public Programs at UWA museums, Dr Janice Lally has been an art museum and gallery director, curator, and independent consultant and writer in the arts, crafts, design, and cultural heritage sectors nationally and internationally since 1990. Prior to that as a Master of Clinical Biochemistry she was a researcher in medical sciences at Flinders University, ANU and UWA. Her PhD in the History and Philosophy of Science from the University of Melbourne awarded in 2003 is titled: The Australian Aboriginal Collection in the Museum of Ethnography, Berlin and the making of cultural identity. She has curated and managed more than fifty exhibitions and numerous public and academic programs involving historical and ethnographic material, and contemporary art, craft and design in state and regional public institutions, including university art museums in Australia, and internationally, in Japan and Taiwan. She has contributed to policy development in the cultural sector and overseen the commissioning of more than 100 public art projects nationally and internationally, including Hong Kong and Berlin. Recently, she has been developing Object Based Learning programs with professional medical and allied health colleagues at UWA and in the public health sector of WA.